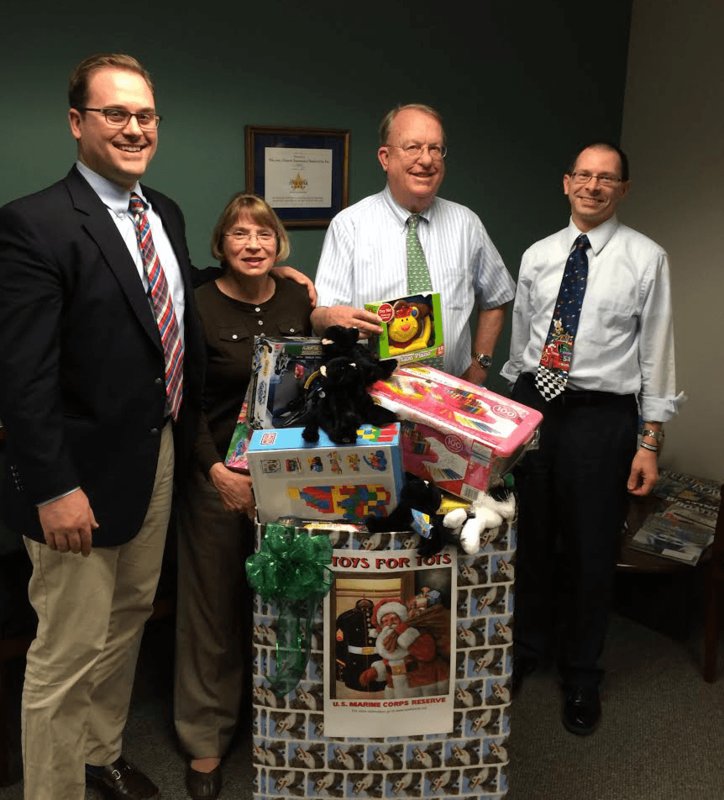 Over the 4th quarter, Deland, Gibson has been collecting toys for Toys for Tots. This annual charitable toy drive was organized through Service Master by Gilmore. Thanks to the generous support of our community and staff, we collected 45 toys! These toys will make a big difference for some children this holiday season – thank you for your donations!